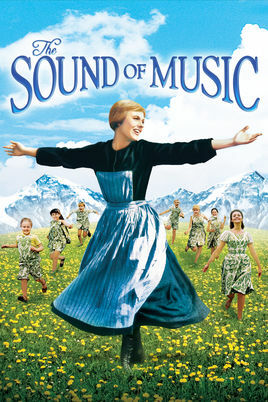 "Let's Start at the Very Beginning"
BE IN THE MUSICAL: The Sound of Music! This is a fabulous program where children with experience or not, learn about musical theater, dance, singing, team work, and are in a full fledged musical production! made us! There are no refunds for this program but we do trade for other programs. ​Build Self Confidence! Learn Team work! Learn Theater skills! Make friends! ​We regret that we cannot issue any refunds but we do offer trades for other programs during the year or the summer if camper cancels for any reason. Due to the safety of all our children, we reserve the right to refuse enrollment or later dismiss children who behave recklessly or who do not behave in a respectful manner to other children and our adult instructors and aides. We reserve the right to change locations to a surrounding location within approximately 15 minutes. A minimum of 10 campers is needed for a camp to take place; if enrollment is less than 10, we may combine camps in close proximity to one location to meet the required number of minimum participants. Plays may be changed depending on if there are not enough children for one play with no refund. We will go with the play that is the most popular.